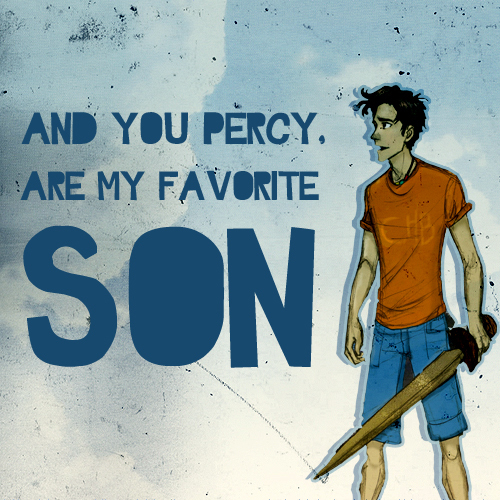 Poseidon's Favourite Son. . Wallpaper and background images in the The Heroes of Olympus club tagged: the heroes of olympus percy jackson last olympian poseidon favorite favourite son love father. awwwww this is soo cutee! i c\actually said that out load and my mom was like SAM STOP TALKING TO YOURSELF and im like mom im on fanpop geez.... GET USED TO IT MOTHER!! !